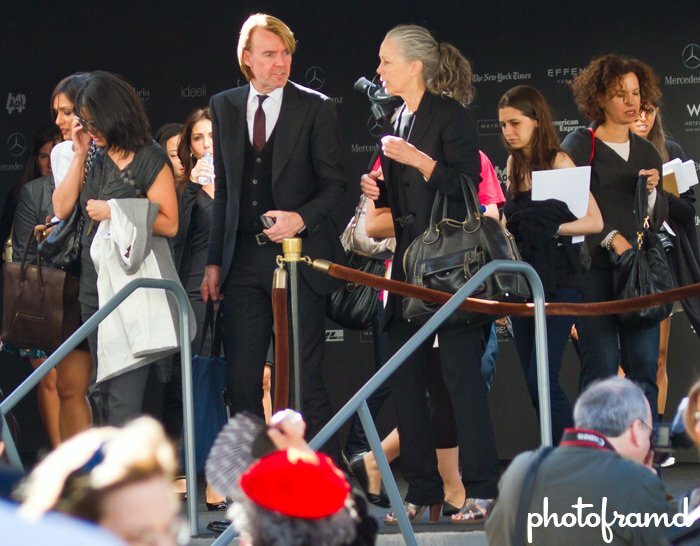 By now, I am sure that you have seen photos of all the celebrities (big and small) who visited Lincoln Center for Fashion Week 2010. But, there were plenty of everyday New Yorkers who were there just to enjoy the fashions. Here is a collection of some of the more interesting people. 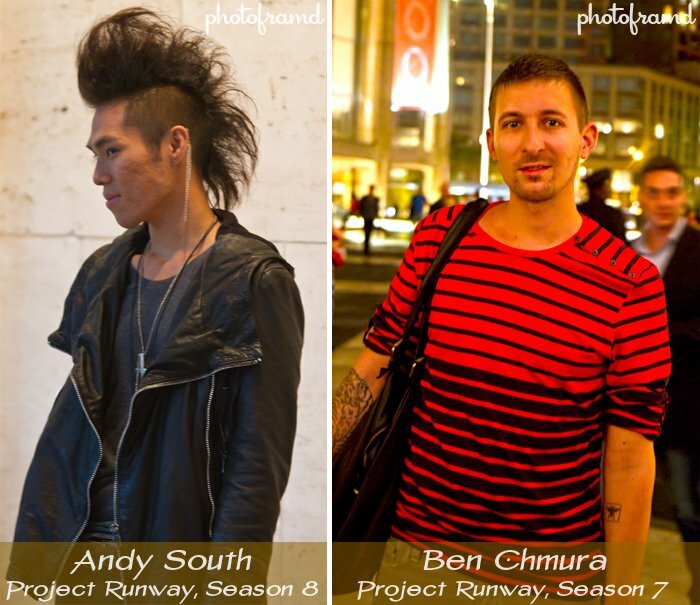 I had a chance to speak with Andy South from the current season of Project Runway. He said that he was happy with his portion of the Project Runway finale on Monday. He also admitted that he showed a 10-piece collection. Does that mean that he is one of the Top-3?? I also spoke with Ben Chmura from last season’s show. He enjoyed the Project Runway experience and was just promoted to a Graphic Designer for Sean John Denim. Overall, Fashion Week was very exciting. Everyone seemed to enjoy the new location at Lincoln Center, including the average New Yorkers that stopped by for a closer look. Can’t wait for the Spring Show! You can still feel like you were a part of the show. Take a look at Fashion Week at Lincoln Center in 360° Panorama.